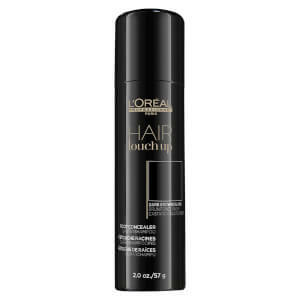 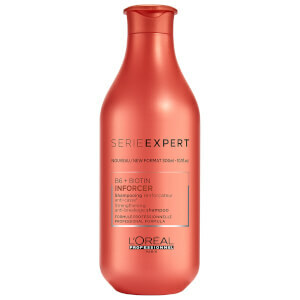 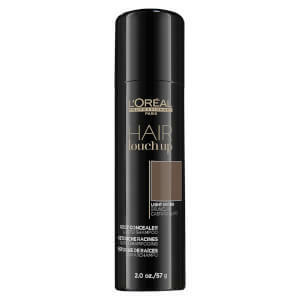 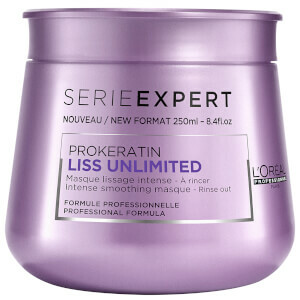 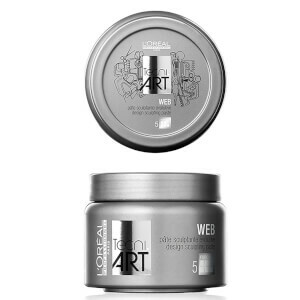 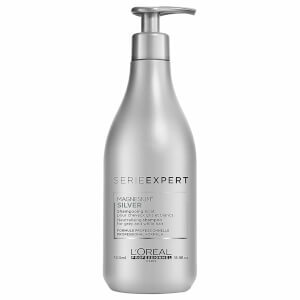 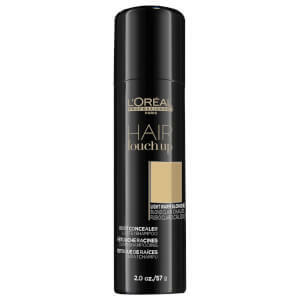 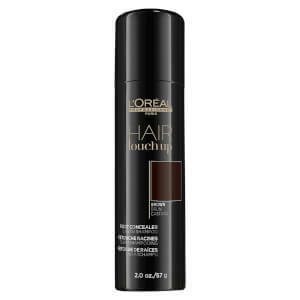 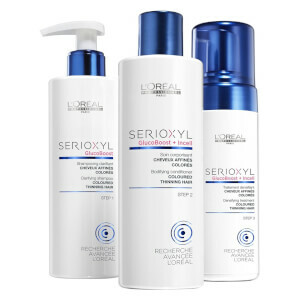 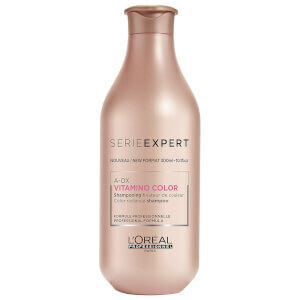 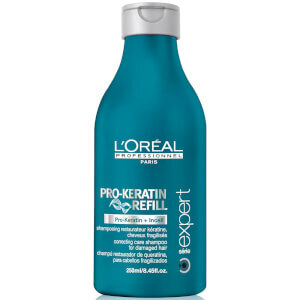 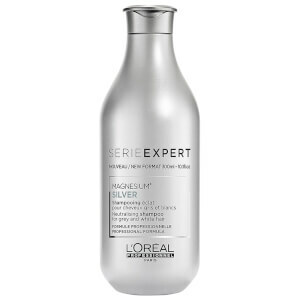 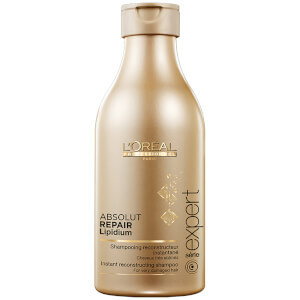 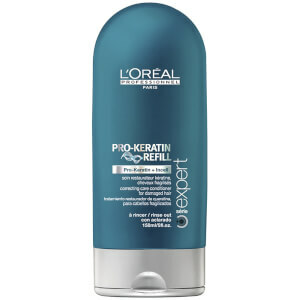 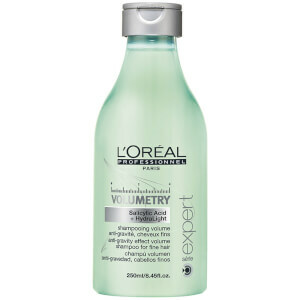 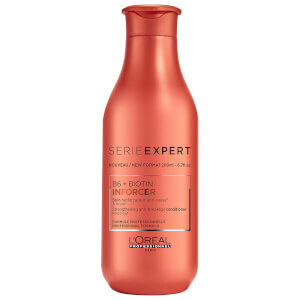 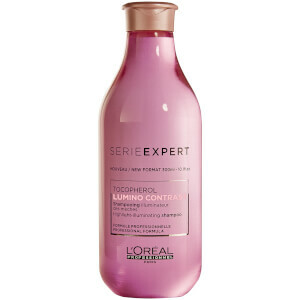 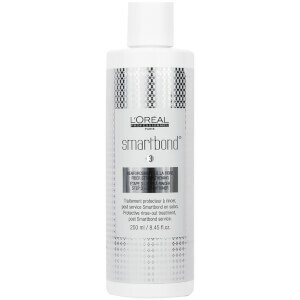 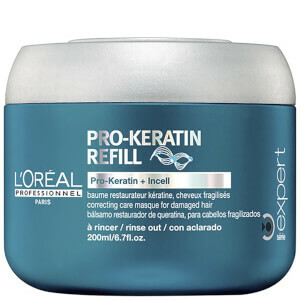 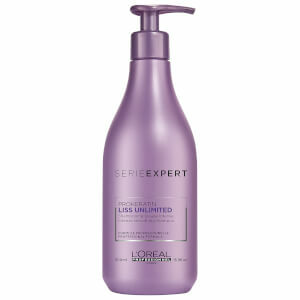 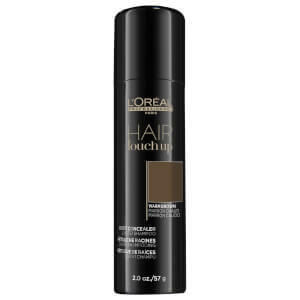 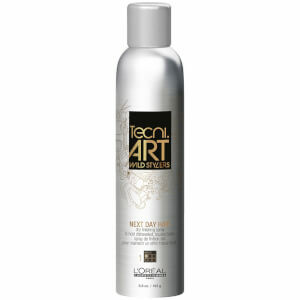 L'Oréal Professionnel is a global leader in professional hair care. 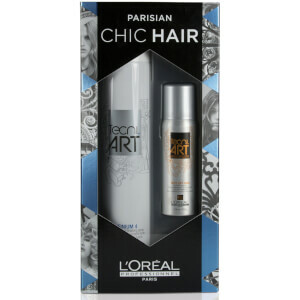 The Parisian brand prides itself on its origin and the ability to transform your look by turning your hair into a modern masterpiece. 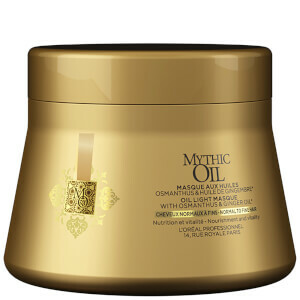 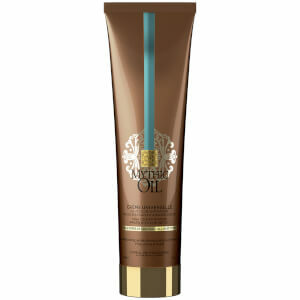 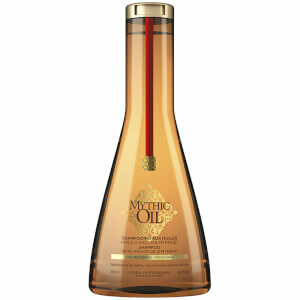 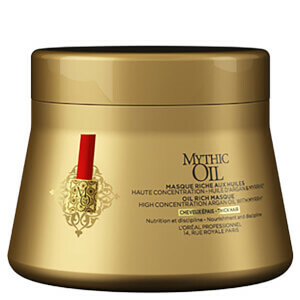 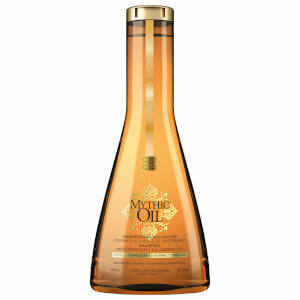 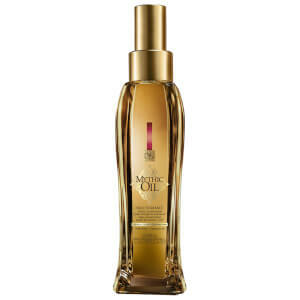 The Mythic Oil range ensures your hair stays nourished and shining bright. 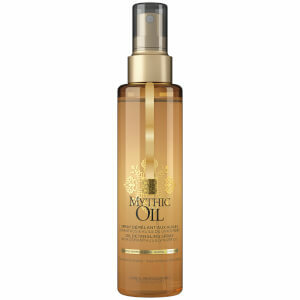 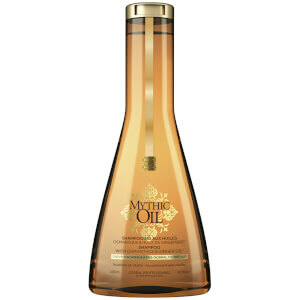 Dry and brittle hair will soon be a thing of the past with the world-renowned Mythic Oil Nourishing Oil; infused with vitamin-rich avocado oil, the product is suitable for all hair types, effortlessly taming frizz and gently combating dryness to leave mirror-like shine powering through. If you have colored hair, then the Vitamino Color collection is a great call as it keeps your colored locks vibrant and healthy-looking. 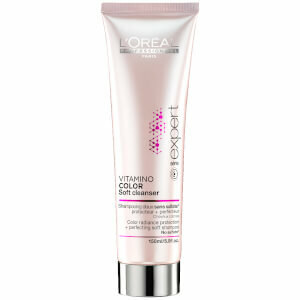 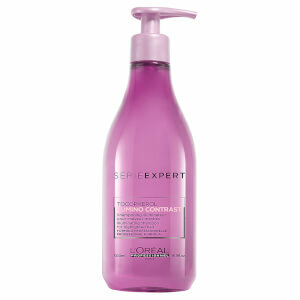 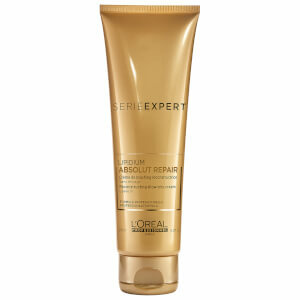 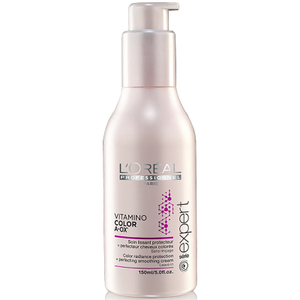 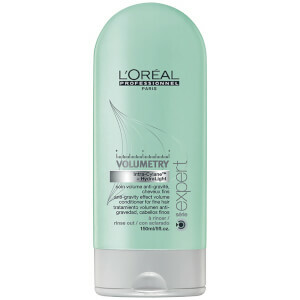 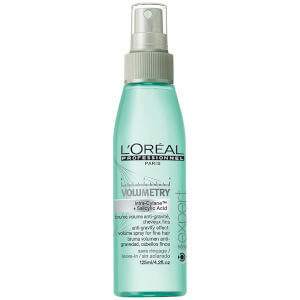 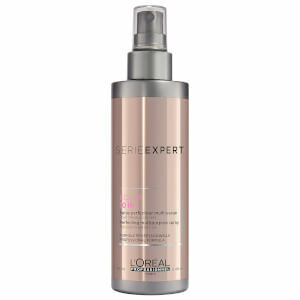 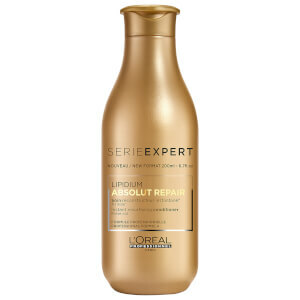 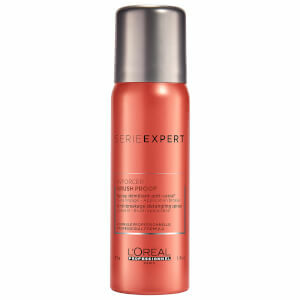 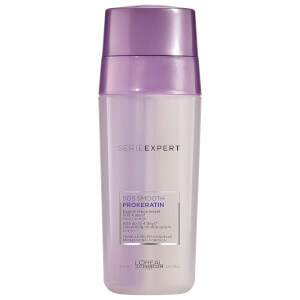 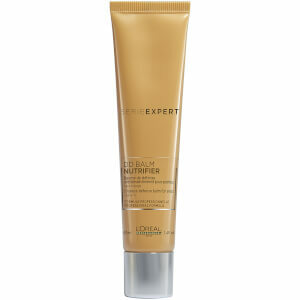 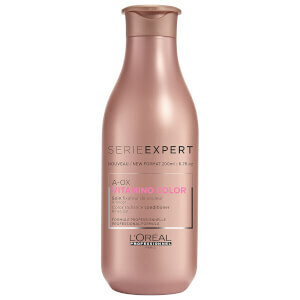 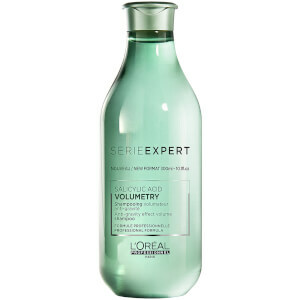 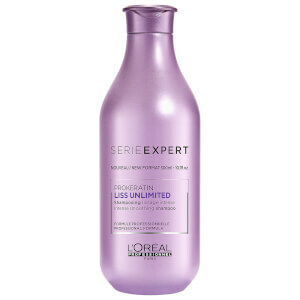 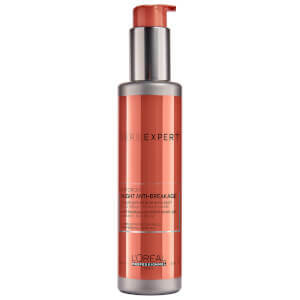 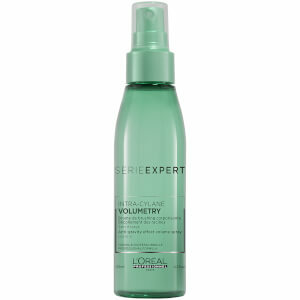 The A:OX technology delivers a high sheen finish as it deeply penetrates your hair to uphold moisture levels. 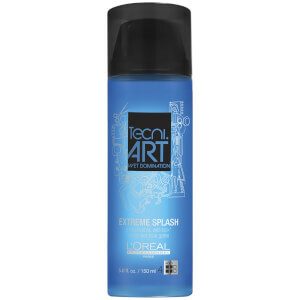 For anyone looking to keep their hair style fresh, the Tecni.ART collection is great as the high versatile ranges is perfect for recreating the latest looks straight from the catwalk.